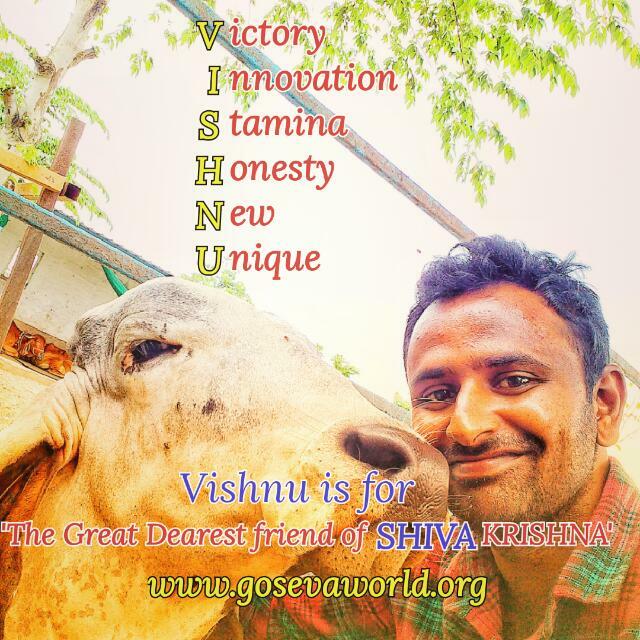 Vishnu is an Indian Cow lover,he is the Chairman & founder of GOSEVA WORLD social organization. Vishnu is an Indian Cow lover, professionally he is working in topmost multinational company and also he is the Chairman & founder of GOSEVA WORLD social organization. 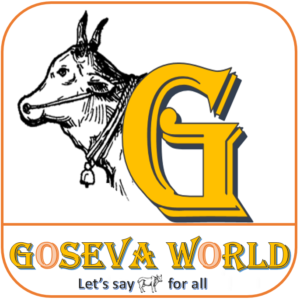 He started GOSEVA world based on real incidents and bad experiences that he faced closely related to ‘cruelty towards Cows’. He designed a great project plan thru this organization. The main idea behind this project plan is to save all Indian cows, to develop quality breeds and provide healthy life to humans by safe guarding the traditional (desi) cows. He wrote many articles about Cow importance, feelings and emotions. 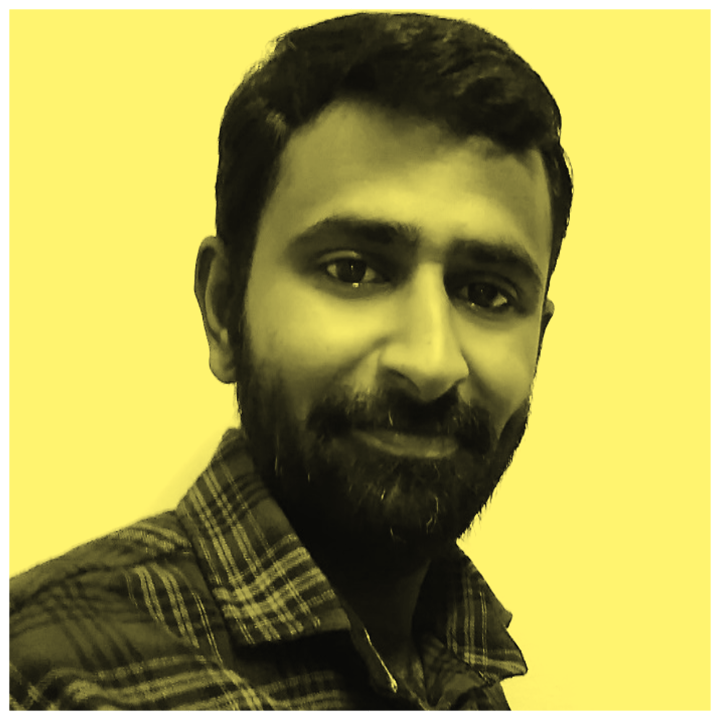 Vishnu was born in 1987 October in a village Zamigolvepalli in the Krishna district region of Andrapradesh in India, and has involved in agriculture activities during his college days. He was involved in rearing the cattle and cattle in his village before. He is a true and serious believer in GOD. People who know him closely describe him as Straight farward person and an ‘unique guy’. He used to do the same thing in different way but now he is confirmed to convince more than 90% people and involve them in his mission. He wants to work for Holy cow awareness and spread its importance to current and next generation by showcasing it in a scientific context rather than just a religious belief. Predominantly he always uses the below quotes to get support from the people for the GOSEVA WORLD noble cause. 2.Love the country-Remember GOD-Protect the Indian Cow and walk with GOSEVA WORLD. I don’t feel shy when I want to FLY,You don’t CRY when I strive HIGH,I don’t LIE even when you deep FRY…When I changed to We ?? 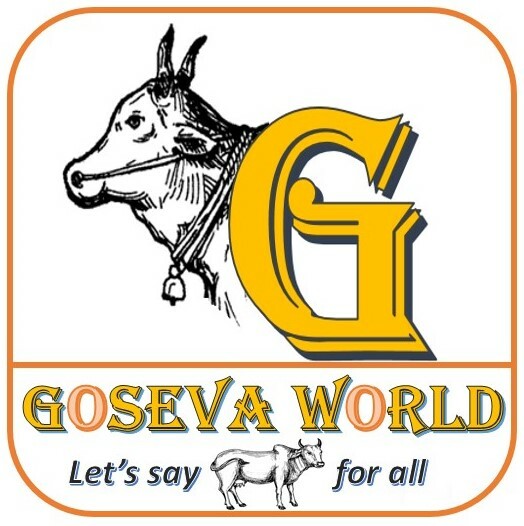 5.Our life is small,but GOSEVA WORLD ambition is big, which can help to billion lives.